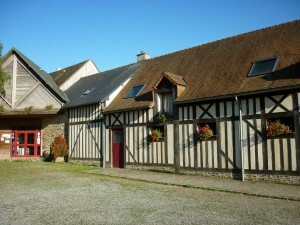 Le Grand Chemin Centre de tourisme vert avec écomusée, hôtel 29 chambres, auberge de terroir, randonnées équestres, pédestres et cyclo, résidence éco sociale. 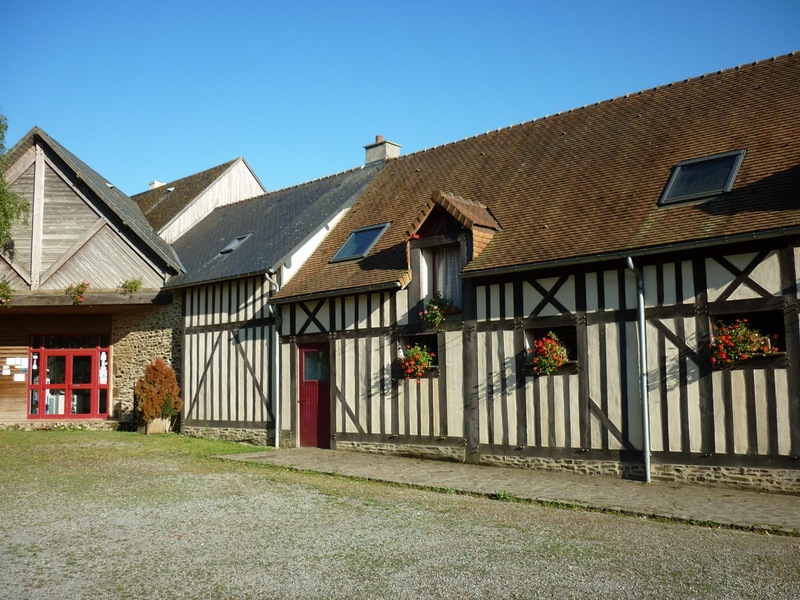 In the middle of a quiet green natural area, the former farm of Grand Chemin welcomes you in newly renovated rooms. All of them are equipped with 2 single beds, toilet, a sink and a shower. Should you be hikers or single vacationer, group or family, come and enjoy the advantages of the Great Path: food court, museum, equestrian activities, direct access to a multitude of paths … all that in a friendly atmosphere.